RAGGED ISLAND - Captain Stephen Russell, Director of the National Emergency Management Agency, NEMA, issued financial assistance estimating $72,000 to Family Island residents impacted by the devastating Hurricane Irma in 2017. 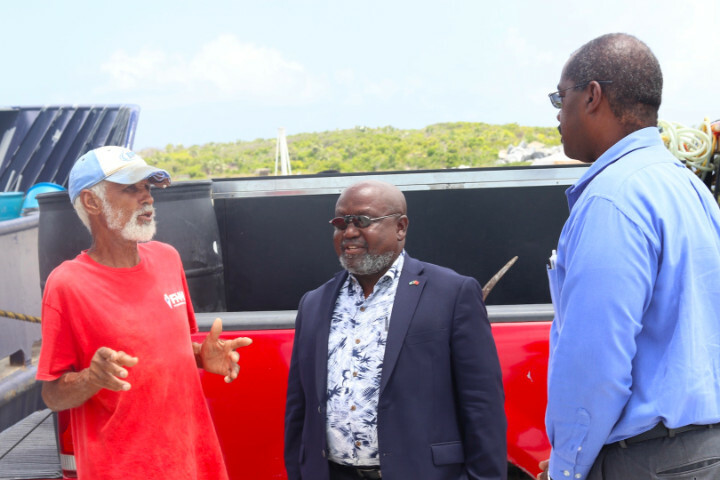 Captain Russell was accompanied by assistant accountant at NEMA, Eva Lightbourn and Family Island Administrator for Exuma and Ragged Island Districts Preston Cunningham. Captain Russell and his team made the visit on Friday, August 24 2018, to issue cheques on behalf of the Government. The financial aid was based on assessments carried out by technical teams of the former National Recovery and Reconstruction Unit (NRRU). 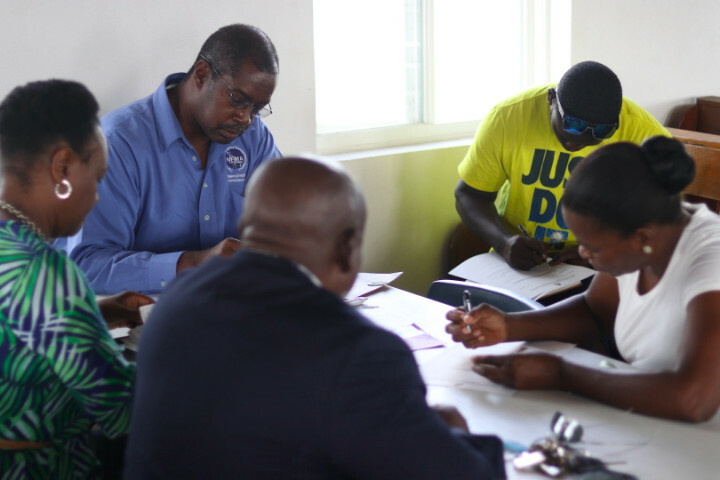 Following the assessments, 18 households were approved for assistance and received a maximum of $4,000 (per household) to further assist with post Hurricane Irma recovery efforts. During the assessments, it was also discovered that approximately 45% of the houses impacted were not built in accordance with The Bahamas Building Code. Captain Russell reminded members of the Ragged Island District Council that they must ensure what is being constructed on the island, be built in accordance with the building code. He stressed that as hurricanes are becoming more frequent and intense, that they must make hurricane preparedness a part of their way of life, year round.